This video walks you through the basics of creating straight line echo quilting designs using your free motion foot. 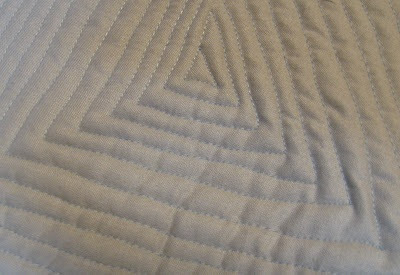 Straight line quilting is very popular in Modern quilting but it is not always practical to use a walking foot to do straight lines, especially in large projects. Using a free motion quilting foot to do straight lines gives the same effect but with a more organic feel. And it speeds up the process immensely!! Enjoy!! !